Welcome to GoForeverGreen Turf and Putting Greens. 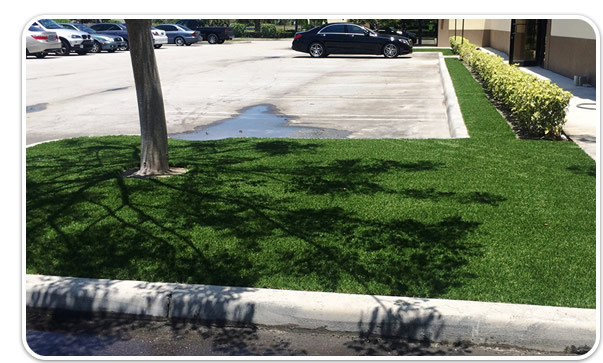 Our team offers the softest and most realistic artificial turf grass in the industry with professionally guaranteed installation. 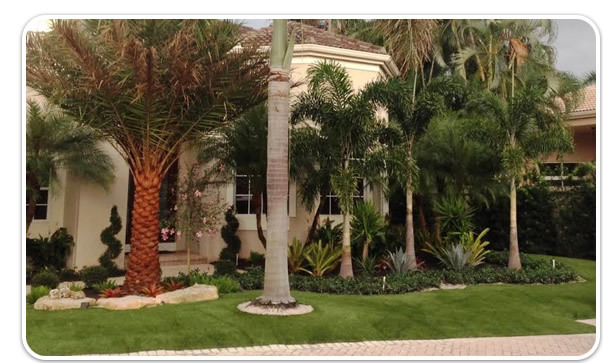 We serve all types of homes and businesses, from lushly landscaped community properties to waterfront, intercostal and beachfront homes. We offer a wide range of solutions and improvements for your properties. 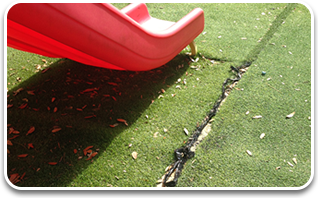 Grass often browns and dies in shaded areas with owners repeatedly spending hundreds if not thousands on sod. Dogs can be a real challenge digging up yards thus killing the grass while dirt and debris is dragged into your clean business, home, business or pool. We have the perfect long term solution: professionally installed K-9 pet turf by the GoForeverGreen and Putting Greens team. 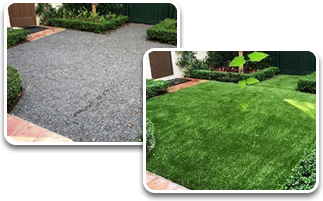 There are so many benefits to solving your problems with synthetic turf grass while enhancing the year-round beauty of with green lush synthetic grass lawns. Florida residents and business can save thousands of dollars per year from not needing to water or landscaping their yards. 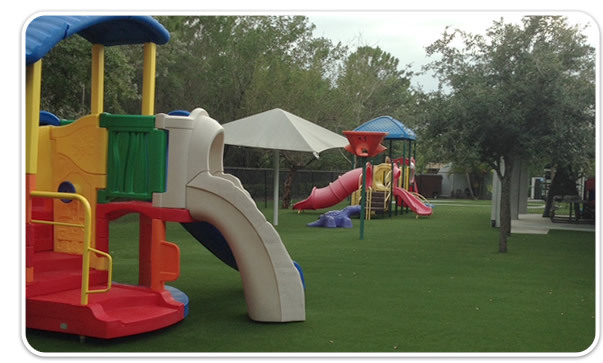 Synthetic turf grass does not require costly watering, fertilizing or weekly cutting. With a synthetic turf lawn it means less time doing yard work, less landscapers walking on your property and much less noise from all the lawnmowers, edger’s, trimmers and blowers . All these benefits add up to more time enjoying your lawn with your family and friends. 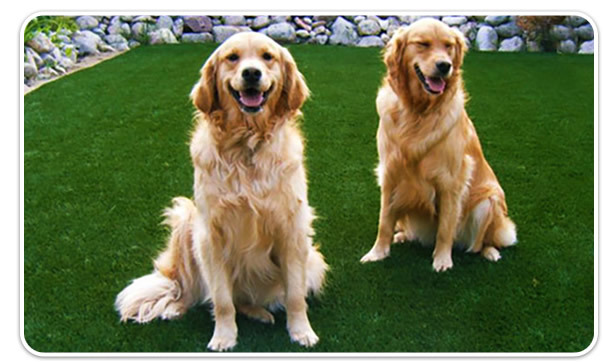 You can add to the fun with a custom designed and built putting green or creating the special area for you dogs with specialized K9 pet synthetic turf grass. GoForeverGreen Turf and Putting Greens team in Florida offers specialized synthetic turf for Lawnscapes for waterfront properties, front and back lawn replacement upgrades, pool surrounds, playground surfacing, dog areas, patios, balconies, driveway strips, paver strips, roof tops, soccer fields, baseball fields, football fields, batting cages, bocce courts and so more…including putting greens! Do you have a golfer in the family? Looking for a backyard family activity? We also specialize in the design and installation of backyard Putting Greens, with or without challenging sand bunkers, for family fun or to sharpen your skills chipping and putting. 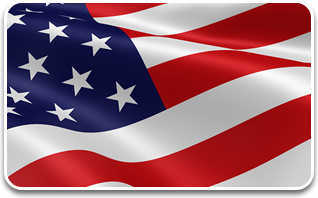 GoforeverGreen Turfs and Putting Greens professional staff will work closely with you to customize your project in Florida. 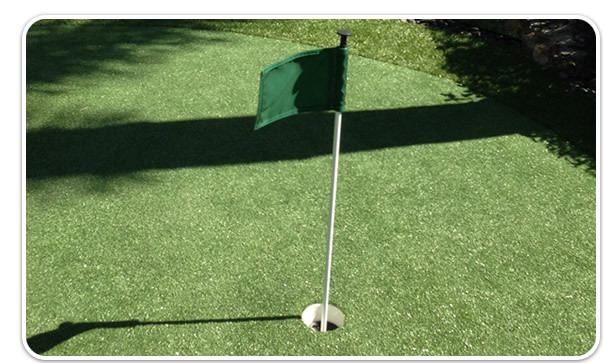 We offer professional in-filled type and more basic putting greens. Are you looking for a solution for a playground area? Contact GoForeverGreen Turf and Putting Greens today for a free no obligation consultation. 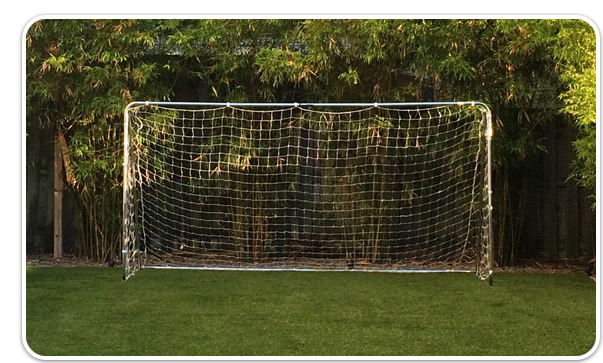 We professionally install synthetic grass sometimes referred to as astro turf, artificial grass or fake grass. 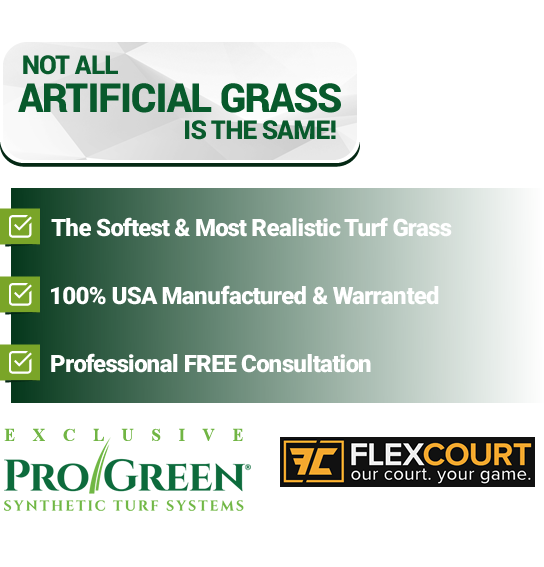 We offer the newest generation of synthetic turf grass which we know it will exceed your expectations! 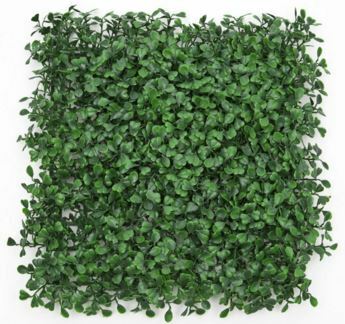 Fake Ivy is used commonly for both commercial and residential applications to hide unsightly equipment like air conditioners or to enhance the appeal of an outdoor nightclub. 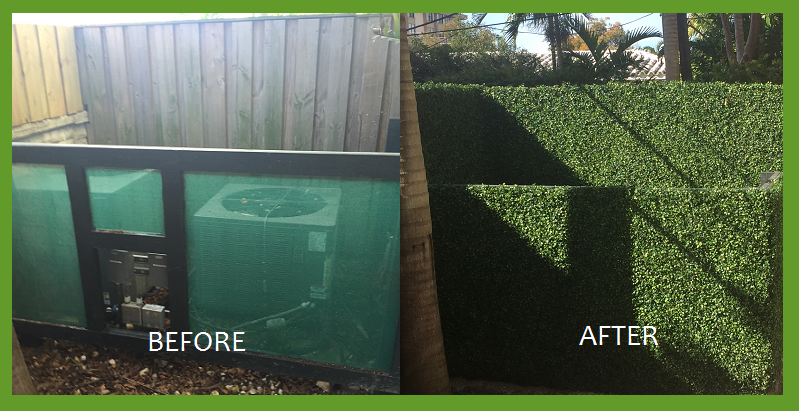 You can transform a backyard, side yard or commercial property with the use of artificial ivy to cover all types of utilities and equipment and create a seamless pleasant view for you and your visitors. We also sell and install boxwood fake ivy hedges and plants for the ultimate in backyard privacy. Fake Ivy is used commonly for both commercial and residential applications to hide unsightly equipment like air conditioners. You can transform a backyard, side yard or commercial property with the use of artificial ivy to cover all types of utilities and equipment and create a seamless pleasant view for you and your visitors. This was absolutely the best investment I could have made and am just sorry that it took me so long. I can recommend this company without the slightest hesitation and would definitely use them again in the future should the need arise. My yard looks like an oasis now and I simply love it! My dog loves it as well!